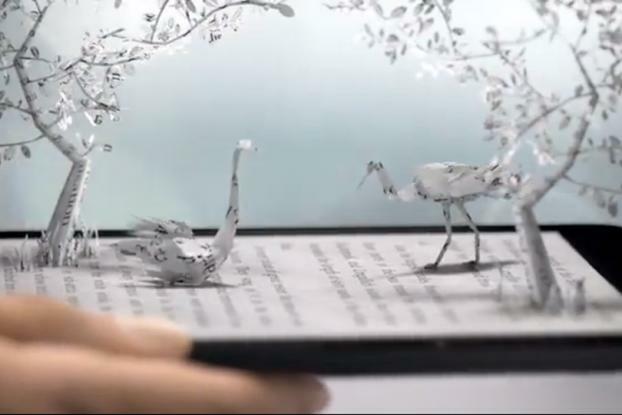 Amazon illustrates the link between paper and e-reading in this beautifully animated origami-inspired ad for its Kindle Voyage. The spot, by Wongdoody, Seattle, shows book pages flying out of the Kindle and forming shapes, from a lightbulb to a paper library to delicately crafted birds and trees. 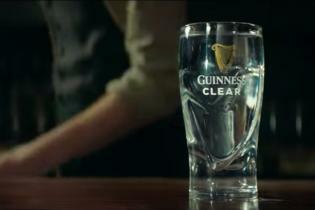 It's breaking on TV this week. The agency worked with Los Angeles-based Mirada Studios, which is known for its VFX and music-video work (including the video for Katy Perry's "Dark Horse").